Neil Patrick Harris is an American actor who was born on June 15, 1973 in Albuquerque, New Mexico. Neil Patrick Harris's recent filmography includes the movies A Million Ways to Die in the West (2014) and Gone Girl (2014). 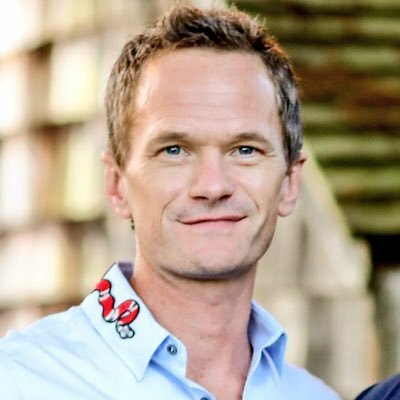 Neil Patrick Harris's recent TV credits include A Series of Unfortunate Events and The Chew. Neil Patrick Harris has a somewhat modest following on Spotify with only around 11,000 followers and a popularity score of 47 out of 100 as of 2018. His most popular track on Spotify is "My Eyes" from the album Dr. Horrible's Sing-Along Blog (Motion Picture Soundtrack). As of 2018, Neil Patrick Harris has appeared in about 44 movies. Some of the most recent Neil Patrick Harris movies include A Million Ways to Die in the West, Gone Girl, and The Smurfs 2. 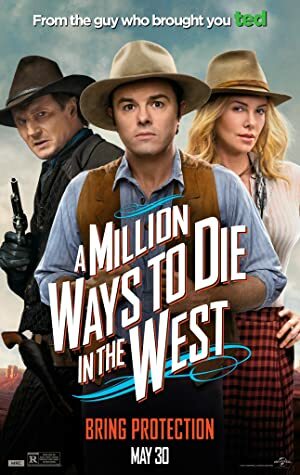 A Million Ways to Die in the West, released in 2014, featured Neil Patrick Harris as Foy. 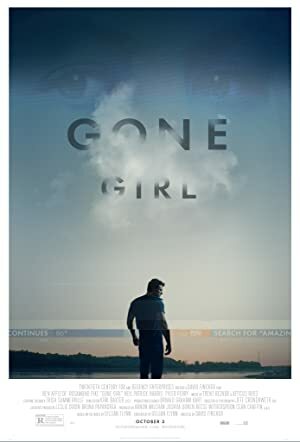 Gone Girl, also released in 2014, featured Neil Patrick Harris as Desi Collings. 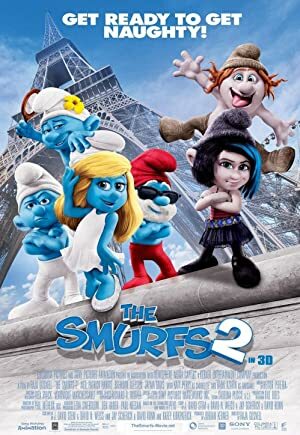 Neil Patrick Harris played the role of Patrick in The Smurfs 2, released in 2013. As of 2018, Neil Patrick Harris has appeared on about 23 TV shows. 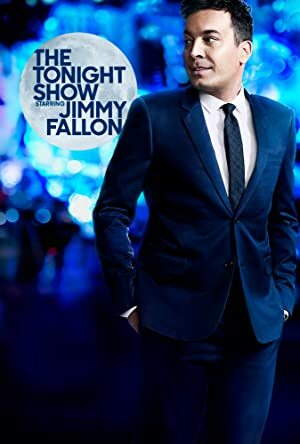 Some of the most recent Neil Patrick Harris TV appearances include A Series of Unfortunate Events, The Chew, and The Tonight Show Starring Jimmy Fallon. 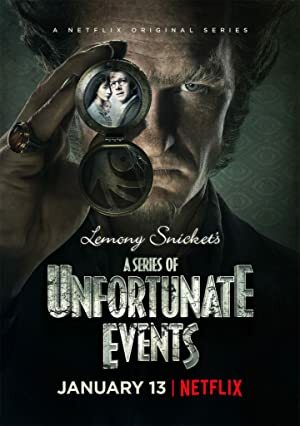 In 2017, Neil Patrick Harris played the role of Count Olaf on A Series of Unfortunate Events. 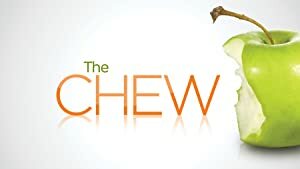 He was a guest on The Chew also in 2017 and he was a guest on The Tonight Show Starring Jimmy Fallon again in 2017. As of 2018, Neil Patrick Harris has 11,000 followers and a popularity score of 47 on Spotify. Dr. Horrible's Sing-Along Blog (Motion Picture Soundtrack) is a popular album by Neil Patrick Harris. Notable tracks from this album include My Eyes, Brand New Day, and My Freeze Ray. My Eyes is Neil Patrick Harris's most popular track, scoring 48 out of 100 on the popularity scale. Brand New Day and My Freeze Ray have popularity scores of 48 and 46, respectively. The Spotify popularity score is on a scale from 0 to 100 and reflects the number of times the song has been played and how recently it has been played.